How could we not be? We have overcome fears we didn't even know we have, and more than that, we are sticking this through as a team, as a family. This Summer has been one for the books for many reasons. 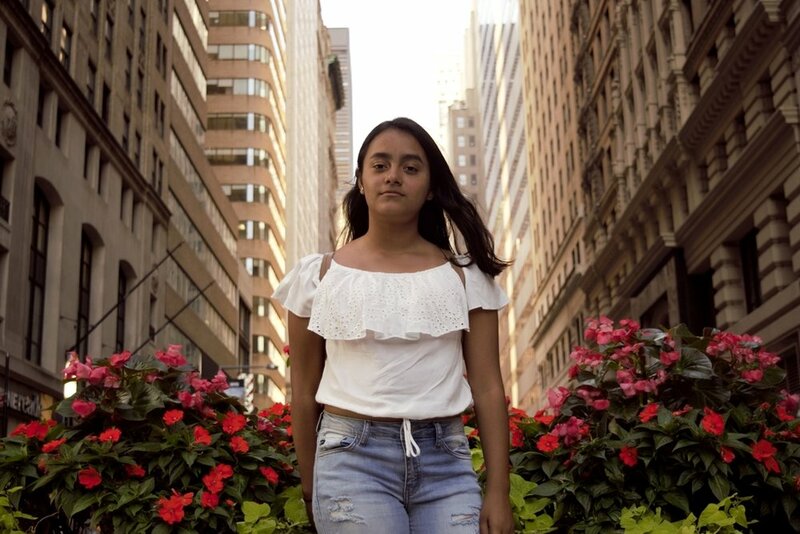 The focus of this post will be the story of Paola, a young thirteen year old catracha visiting New York from Honduras. Stephanie and her family also had the privilege of hosting her little thirteen-year-old cousin in their tiny Queens Apartment, as she visited for a whole month. Paola has been a blessing to Stephanie's home, bringing her whole family closer as they did their best to have a plan for every single day of the month--even planning for those much needed rest days!! 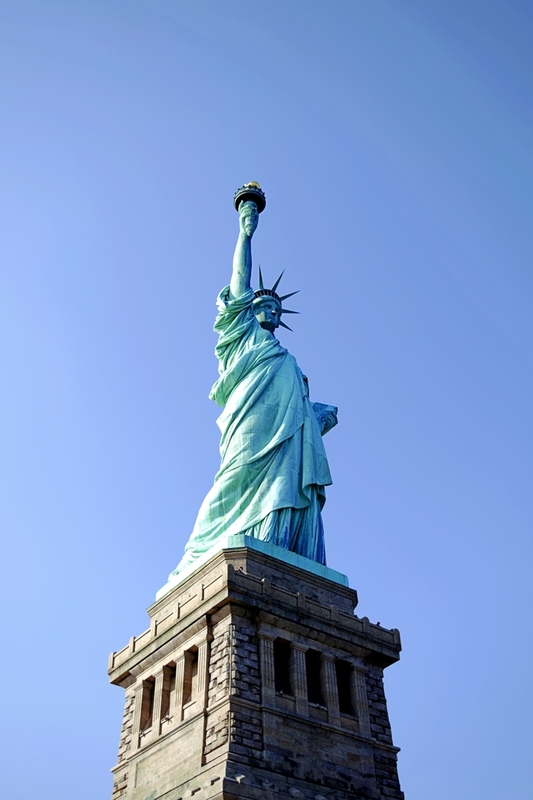 Many adventures were had, but it was also a first for Stephanie to visit the Statue of Liberty--so she had to bring the camera. Here are some fun images from that day as they traveled and enjoyed beyond Battery Park in the city. The last image is of Stephanie, as she had been teaching her cousin a thing or two about using the camera in Manual mode. How do you think Paola did?